Hellcat Records has released a remastered self-titled album from iconic ska-punk group Operation Ivy. Originally distributed by Lookout! 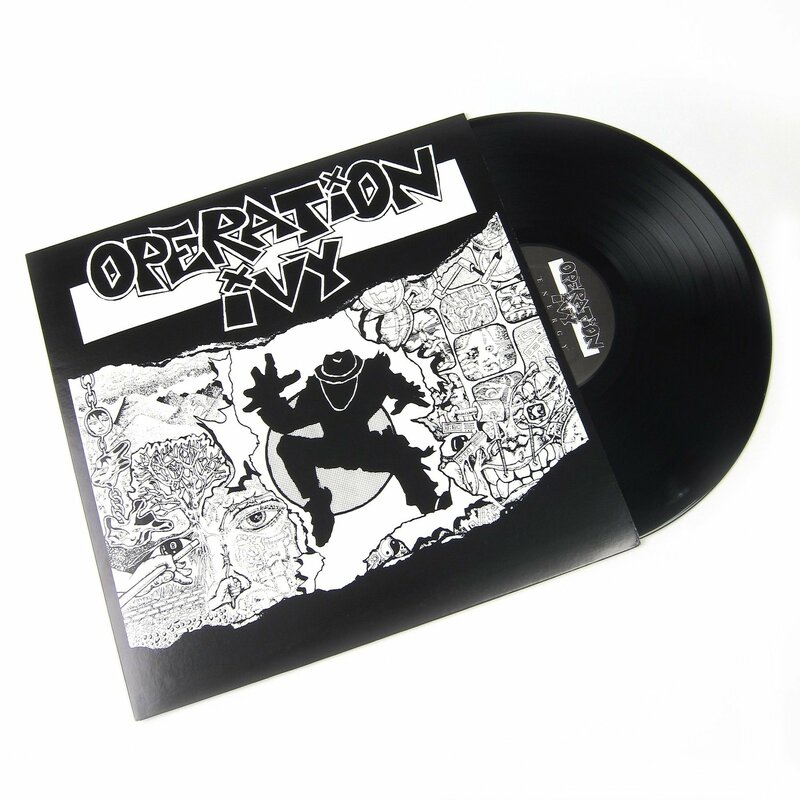 Records as a compilation in 1991, which sold in excess of 500,000 copies, Operation Ivy features the group&apos;s only LP (Energy) as well as their 7" EP (Hectic) and two songs from the 7" EP compilation Turn It Around. Remastered by Gene Grimaldi (Tiger Army, Transplants, Pennywise, NOFX), the album has been released as a digipak with original artwork and will is also available digitally for the first time from all major download services.